Have you ever played on a table with a crummy cue ball? It’s the worst! 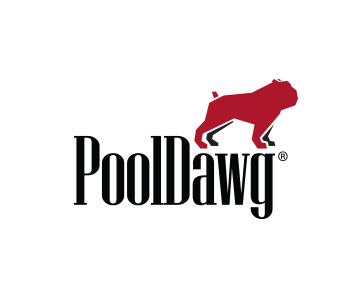 At PoolDawg, we carry a cue balls for almost every pool ball set that we carry, and we offer other replacement balls as well. Our cue ball selection ranges from the super popular Aramith Premier cue ball to the Valley Magnetic cue balls to the top of the line Aramith Pro Cup 6 Dot Measles Ball, but if you don’t see what you’re looking for don’t hesitate to give us a call!